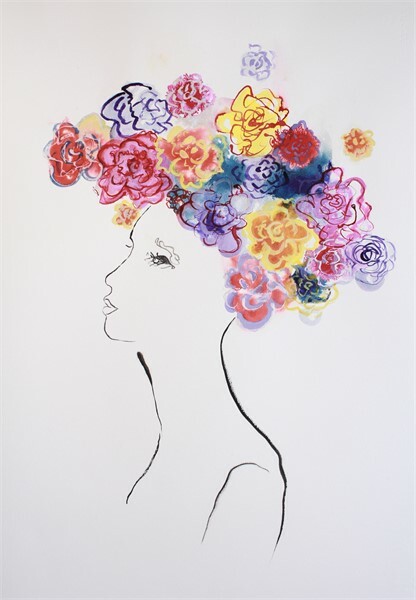 Bloom Boom Boom! features new work, all influenced by the flower. 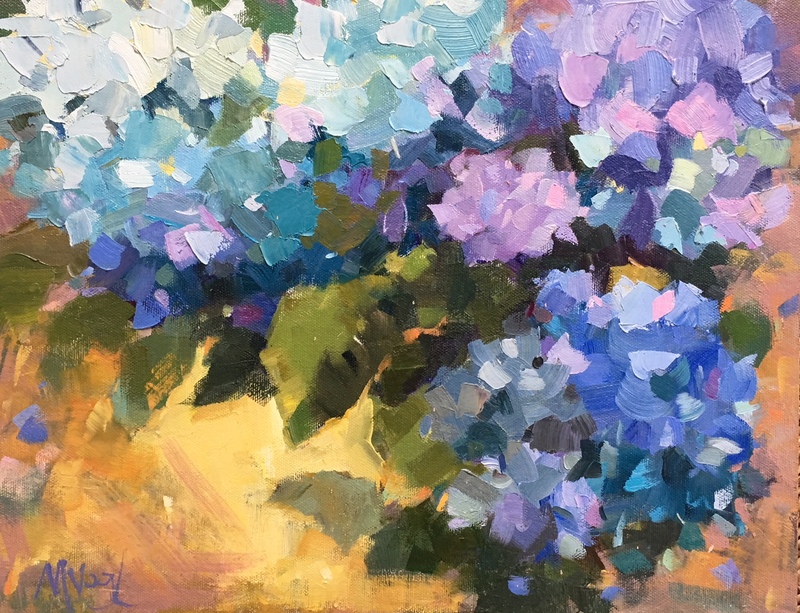 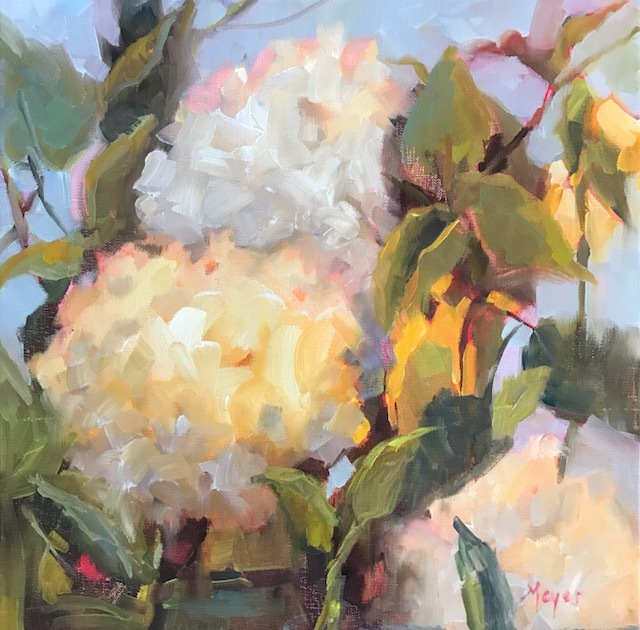 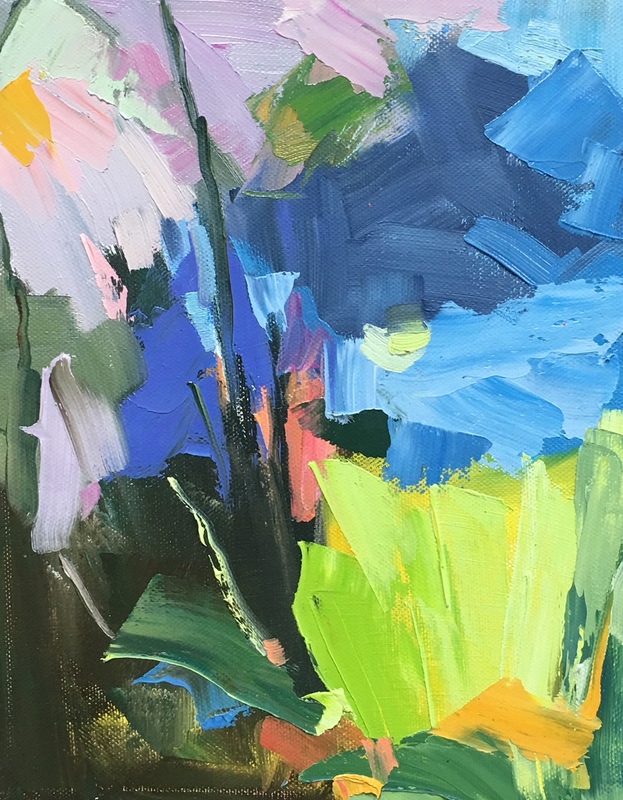 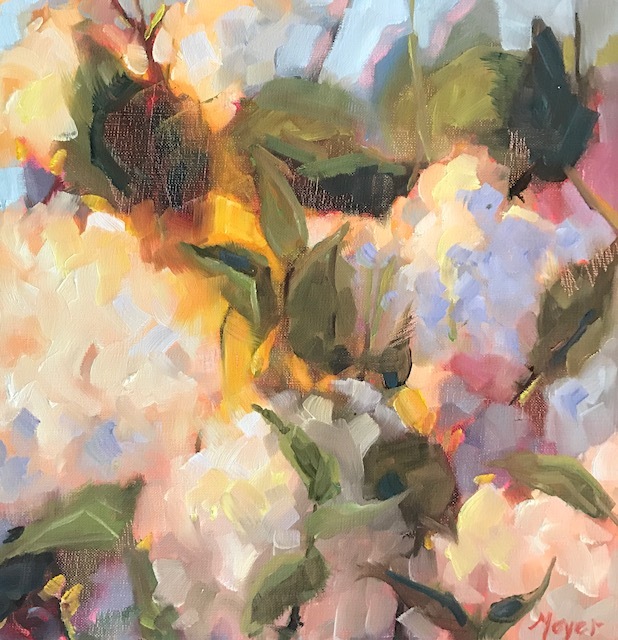 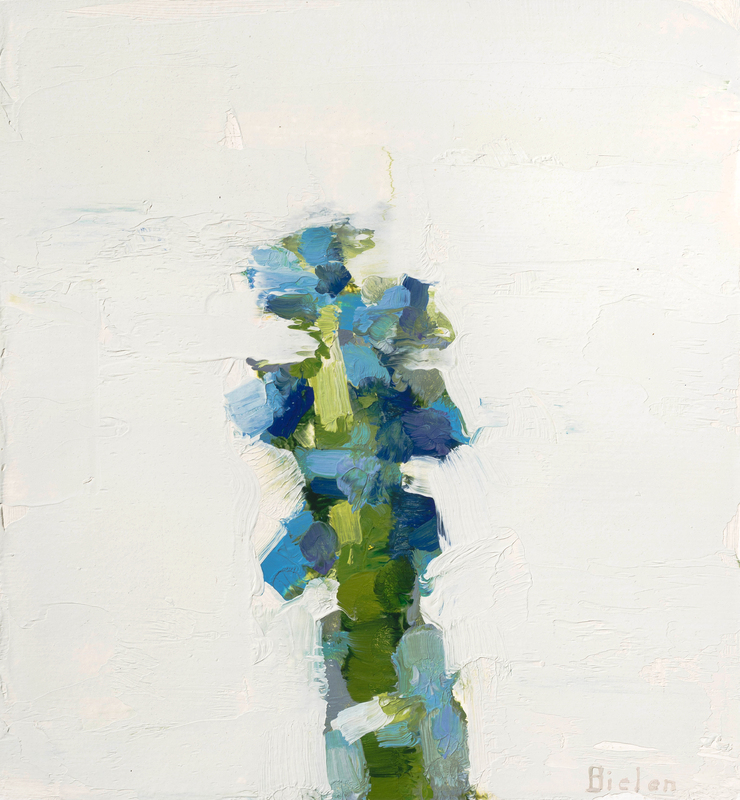 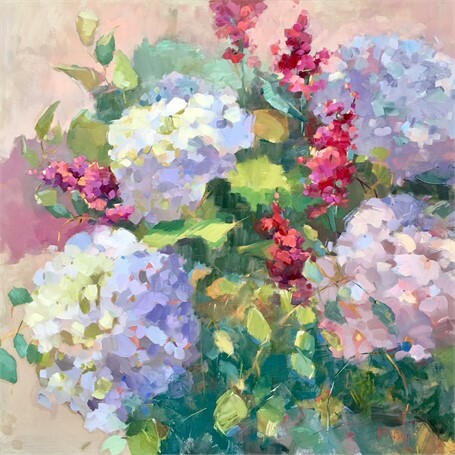 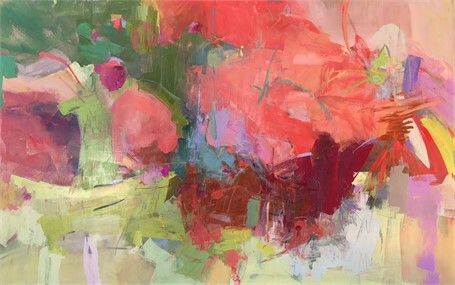 From floral-inspired abstracts to botanical explosions of color to Laurie Meyer’s powerful hydrangea paintings, the gallery will be abloom. 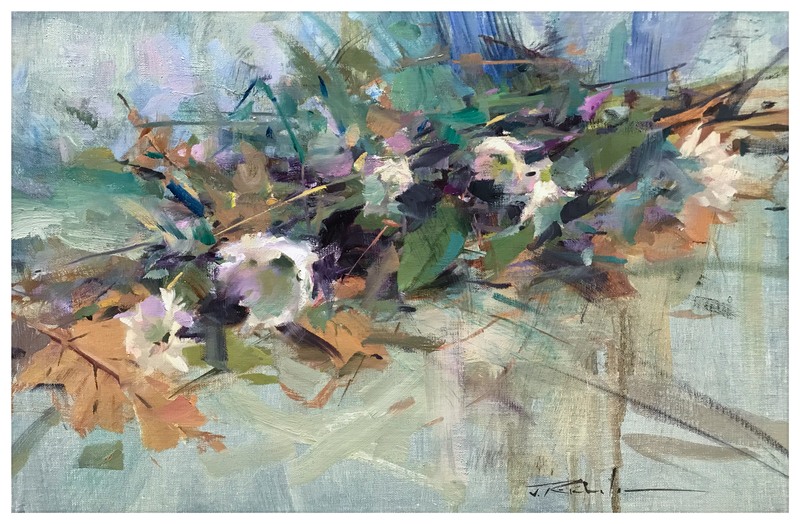 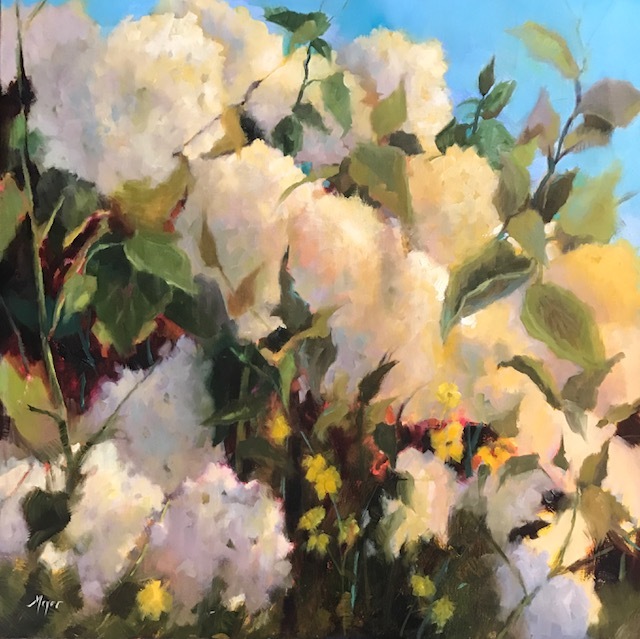 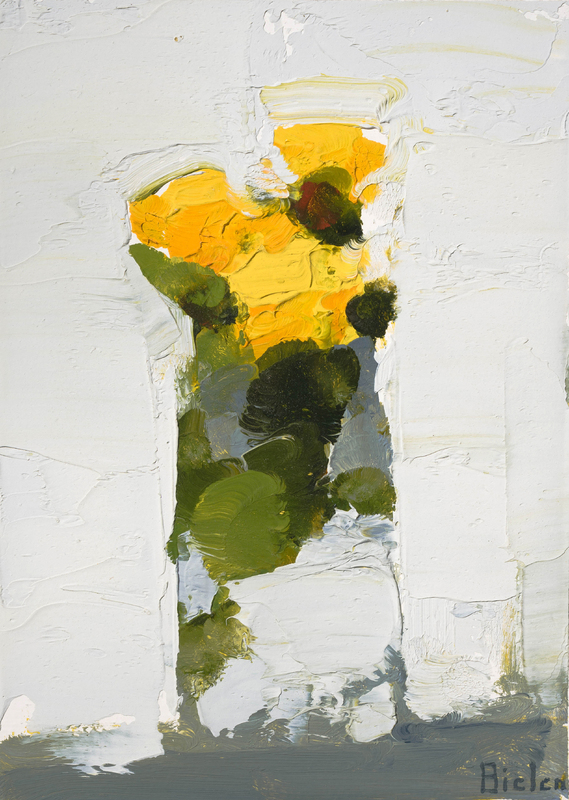 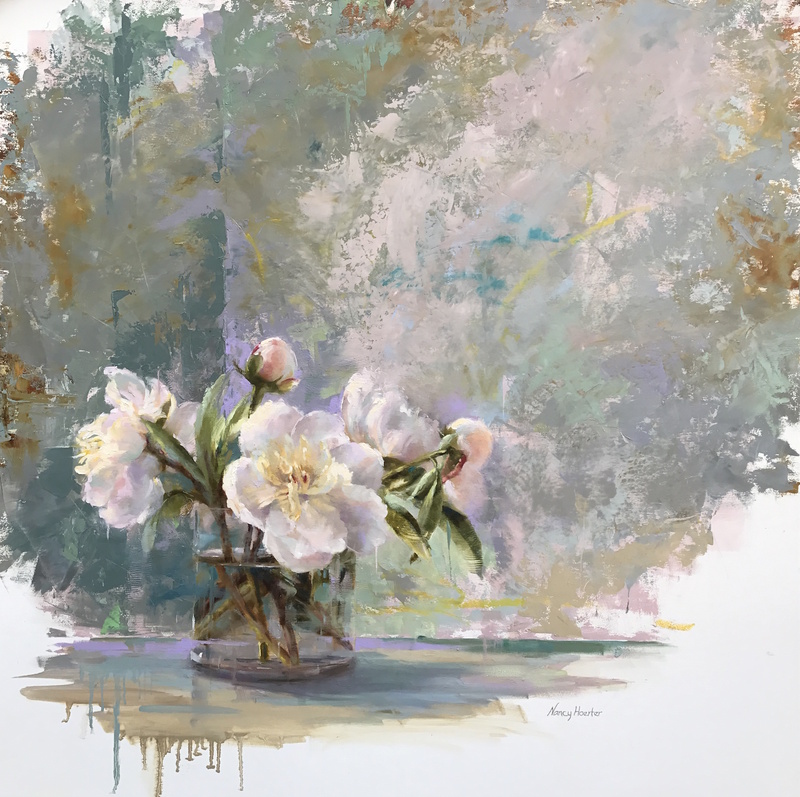 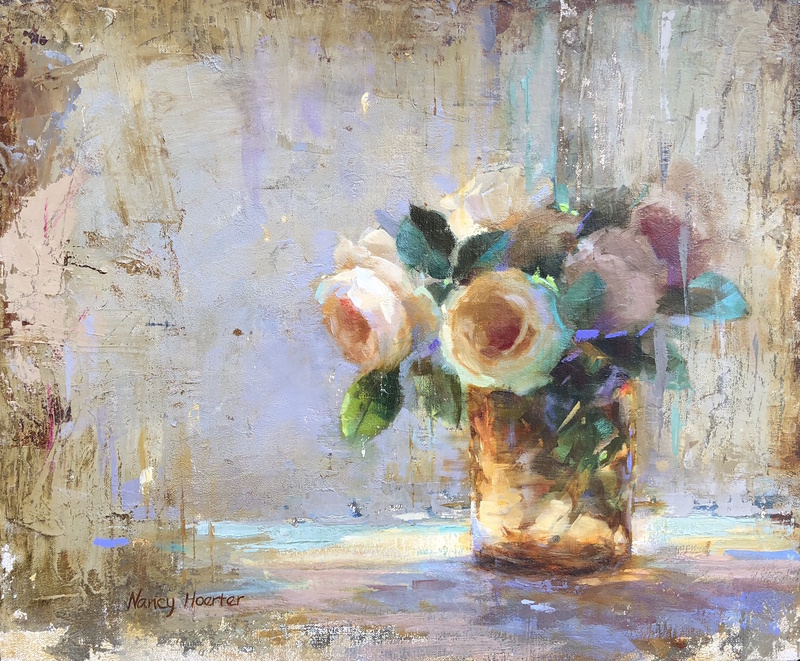 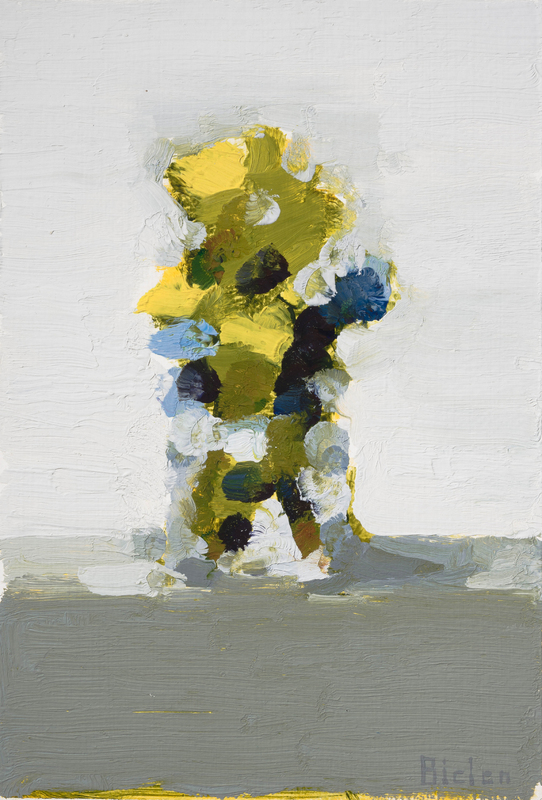 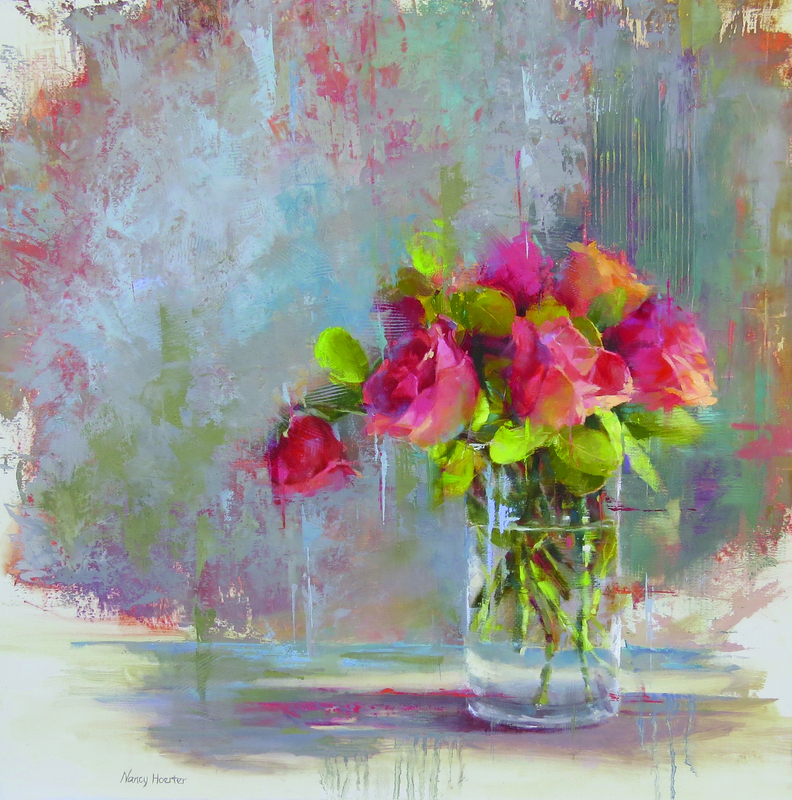 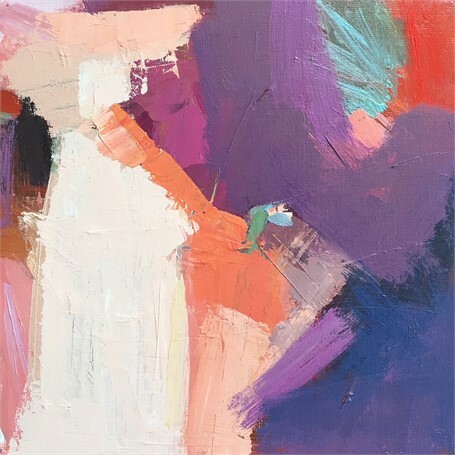 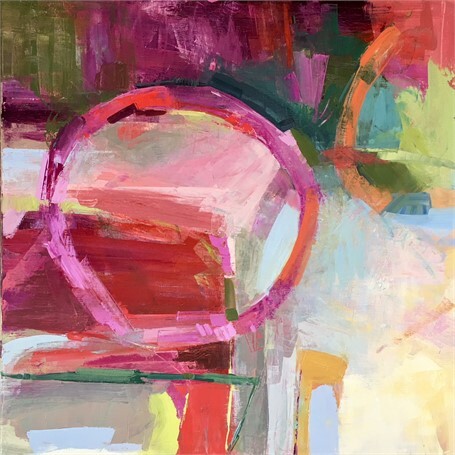 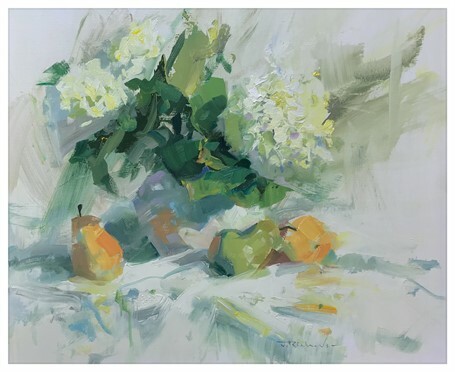 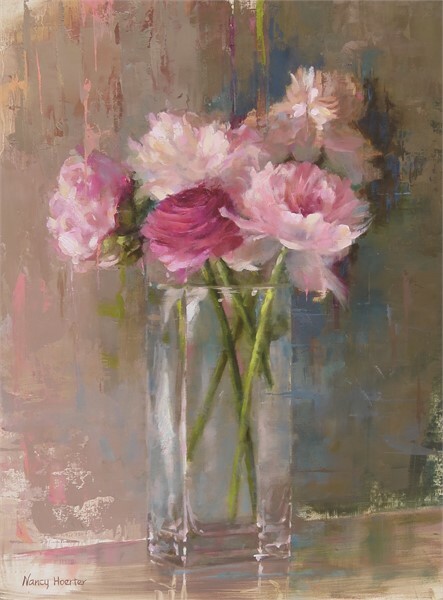 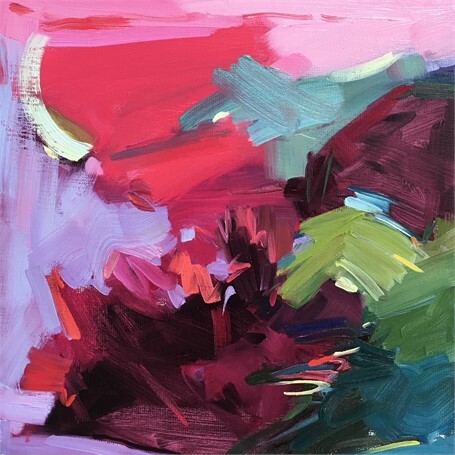 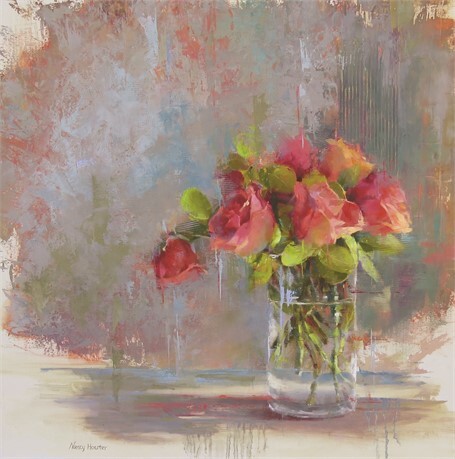 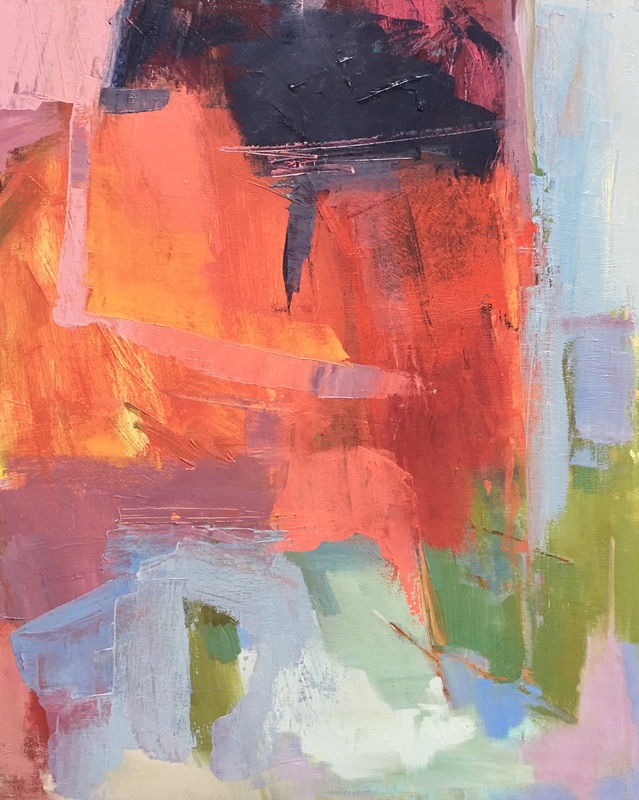 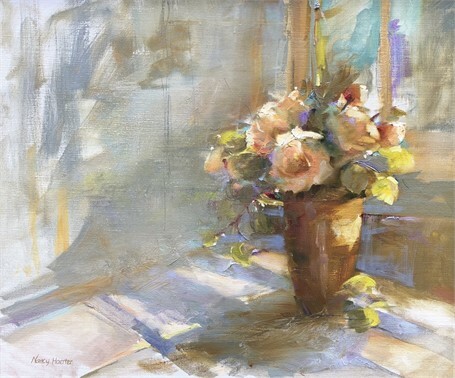 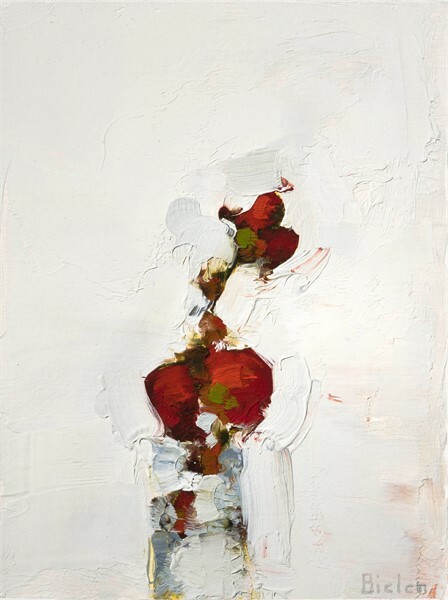 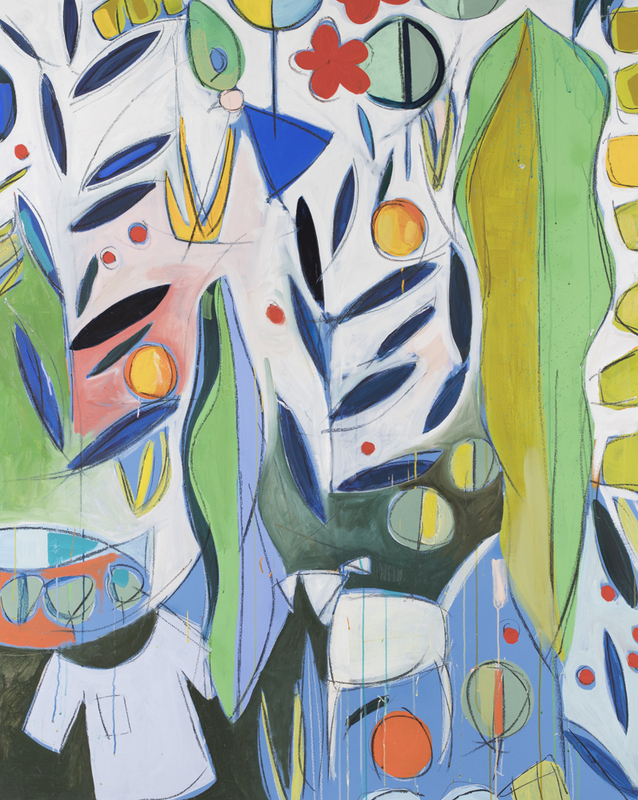 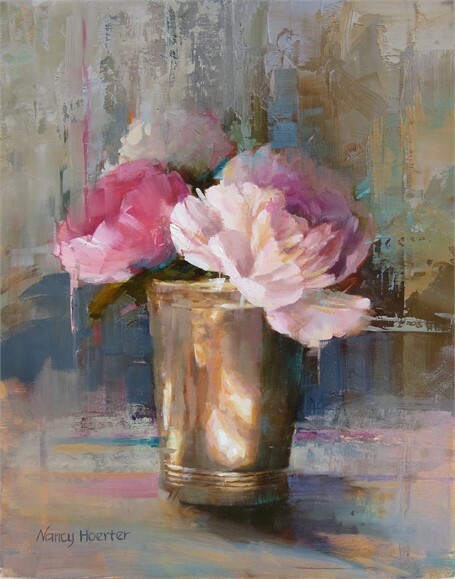 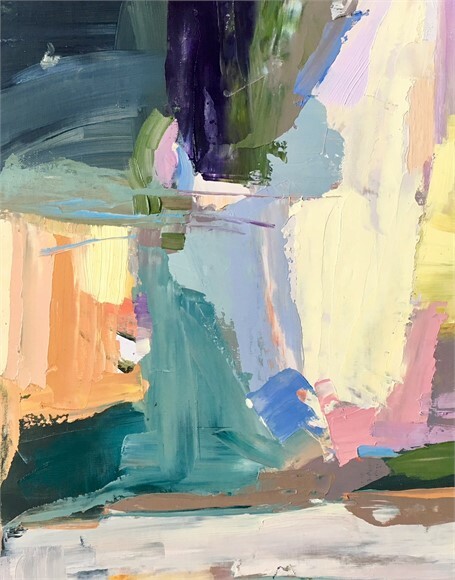 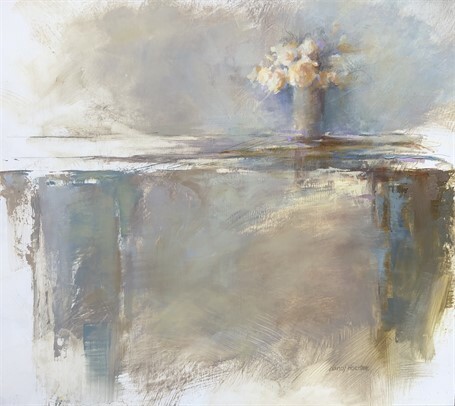 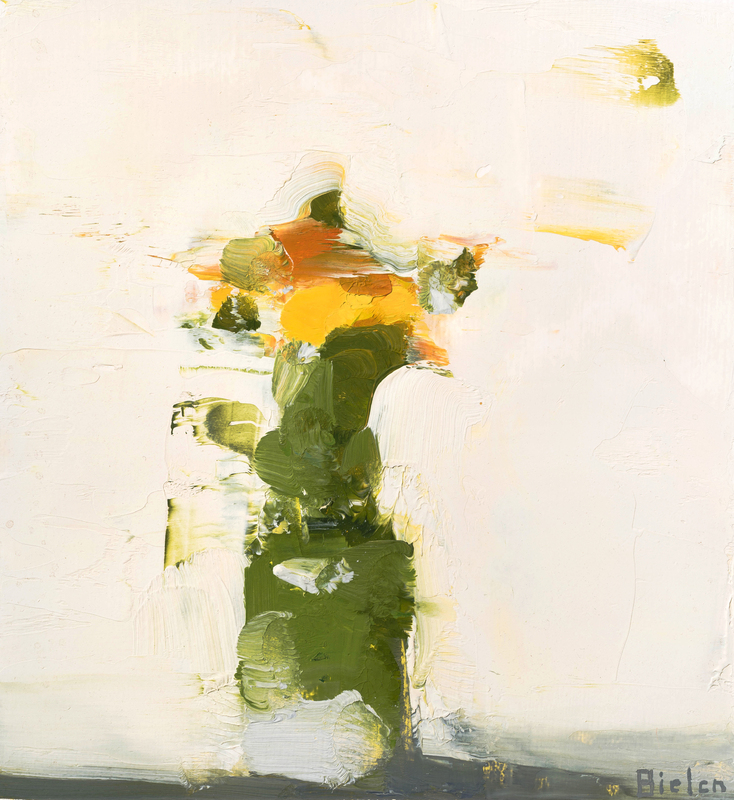 The group exhibition includes work by Charleston artists Laurie Meyer, Marissa Vogl, Nancy Hoerter, and Carrie Beth Waghorn, as well as Dorothy Shain, James Richards, and Stanley Bielen. 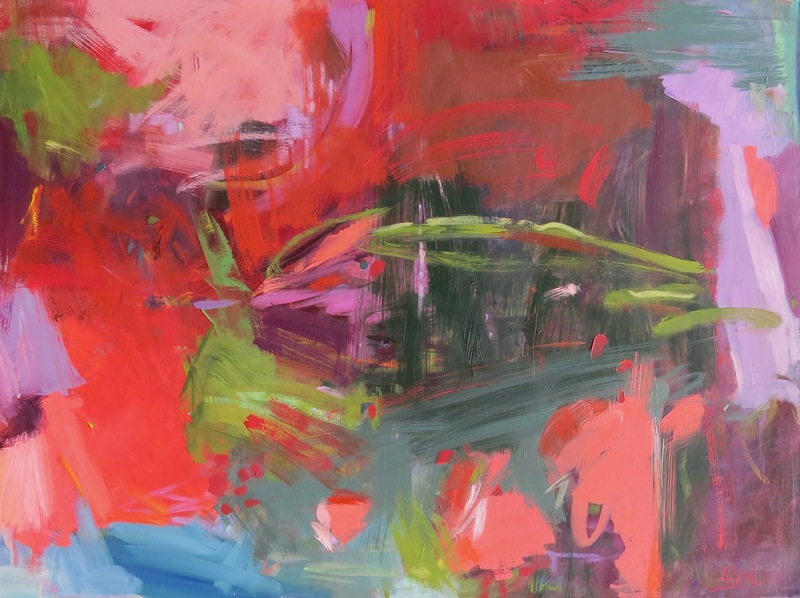 Hoerter agrees. 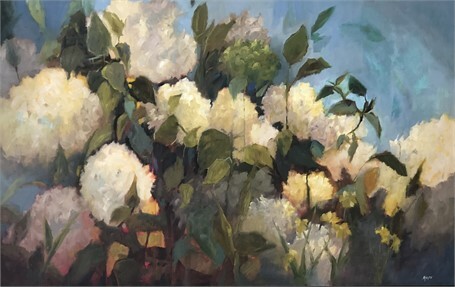 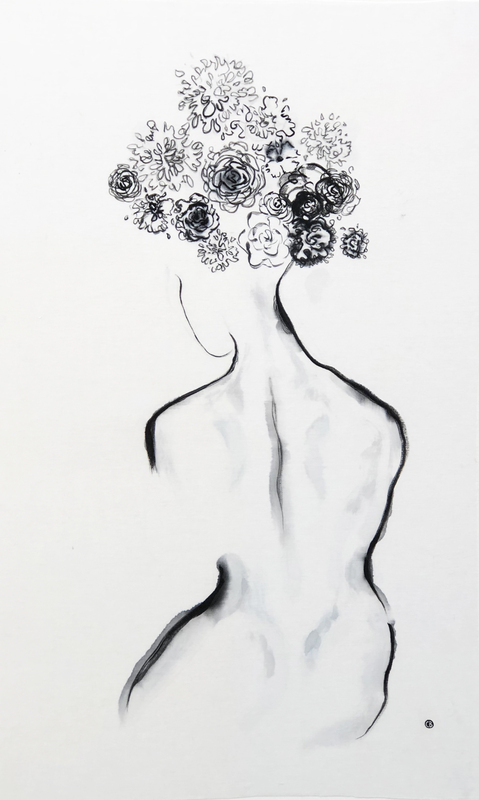 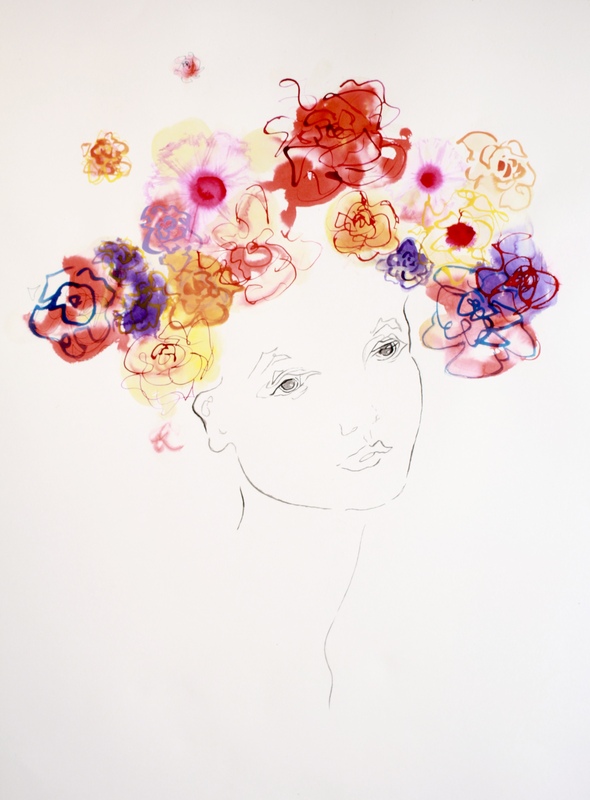 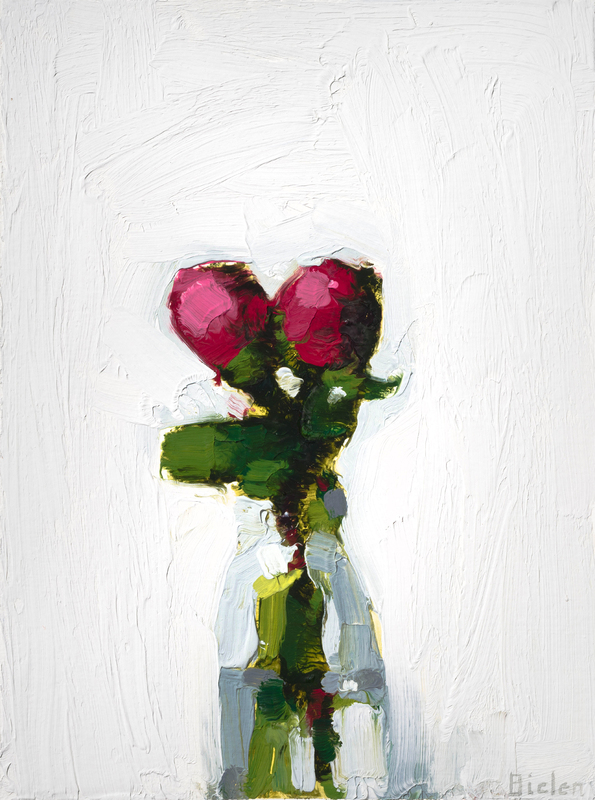 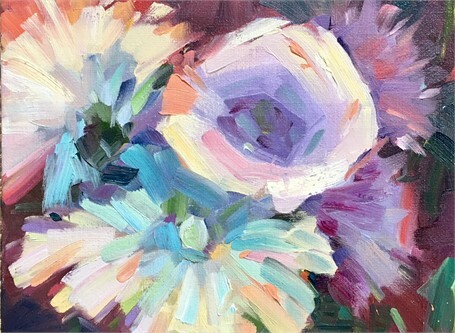 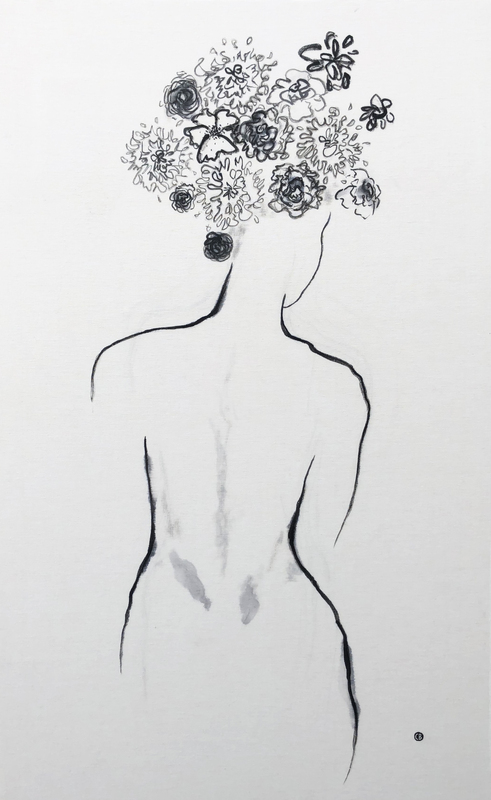 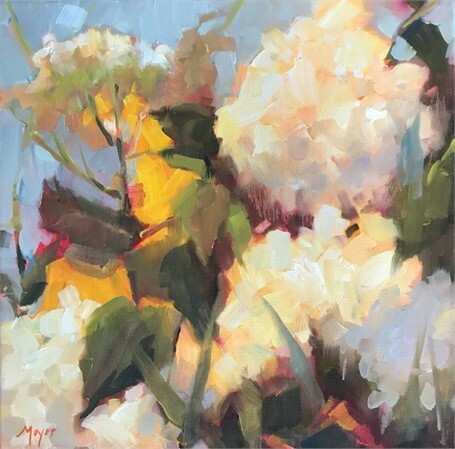 “I've always been drawn to the natural beauty of flowers and have used them as a primary subject for my work. Recently, I have enjoyed exploring new ways to introduce contemporary elements into my still lifes. 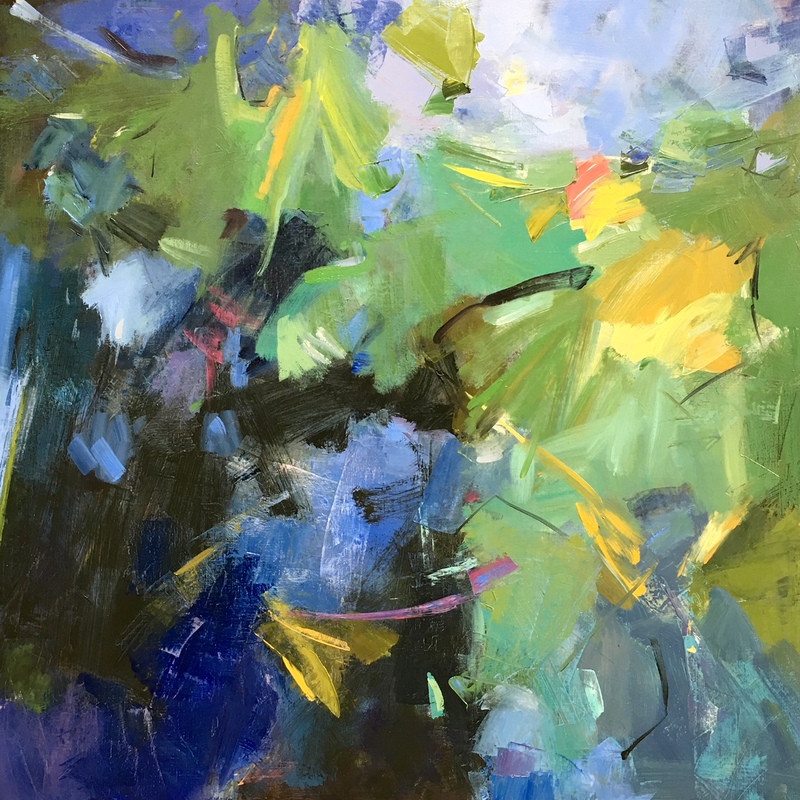 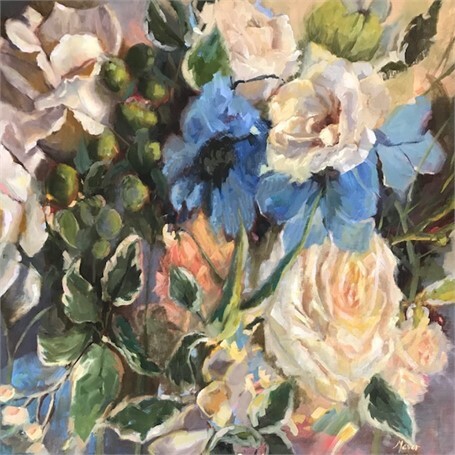 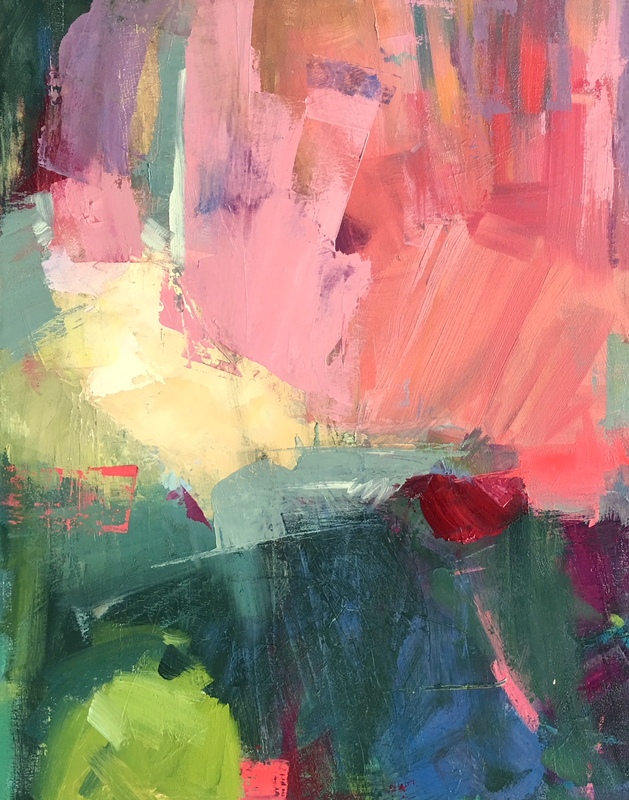 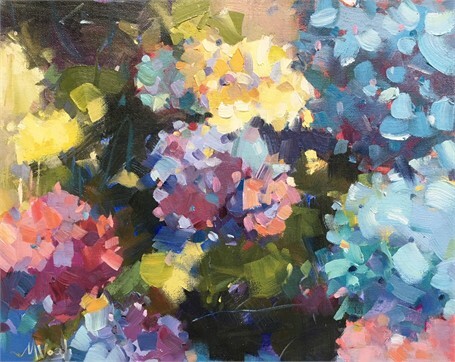 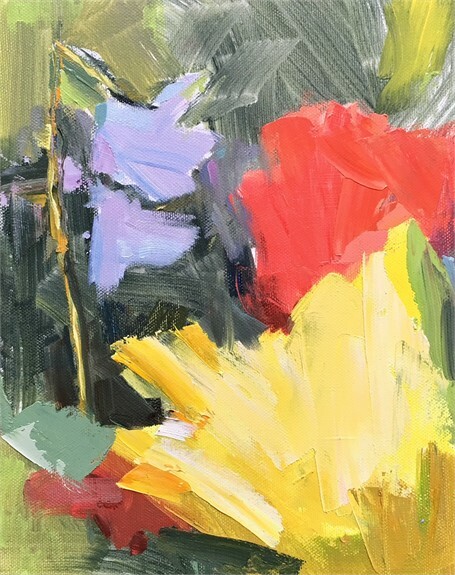 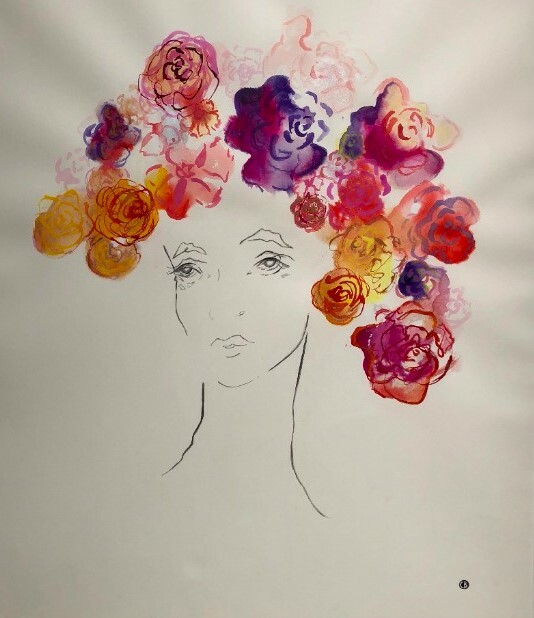 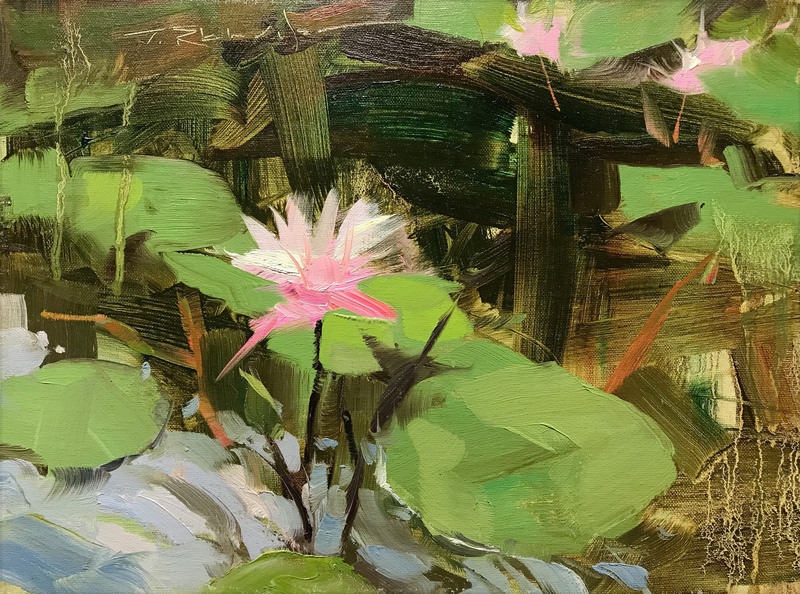 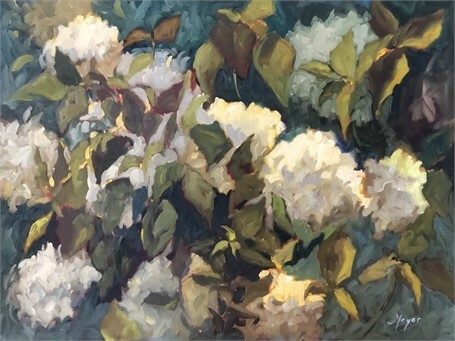 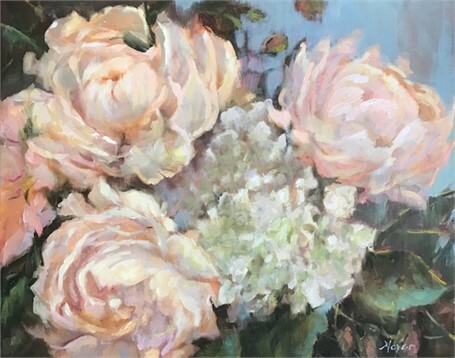 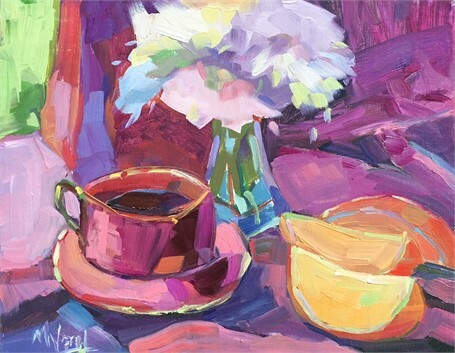 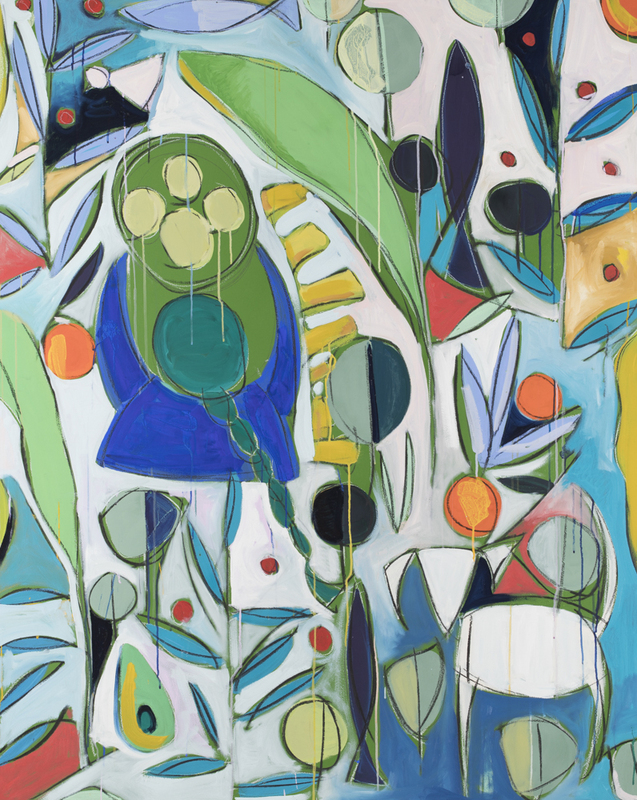 A flowerful opening reception will be held on Friday, March 2, from 5 to 8pm, coinciding with the Charleston Gallery Association Art Walk. 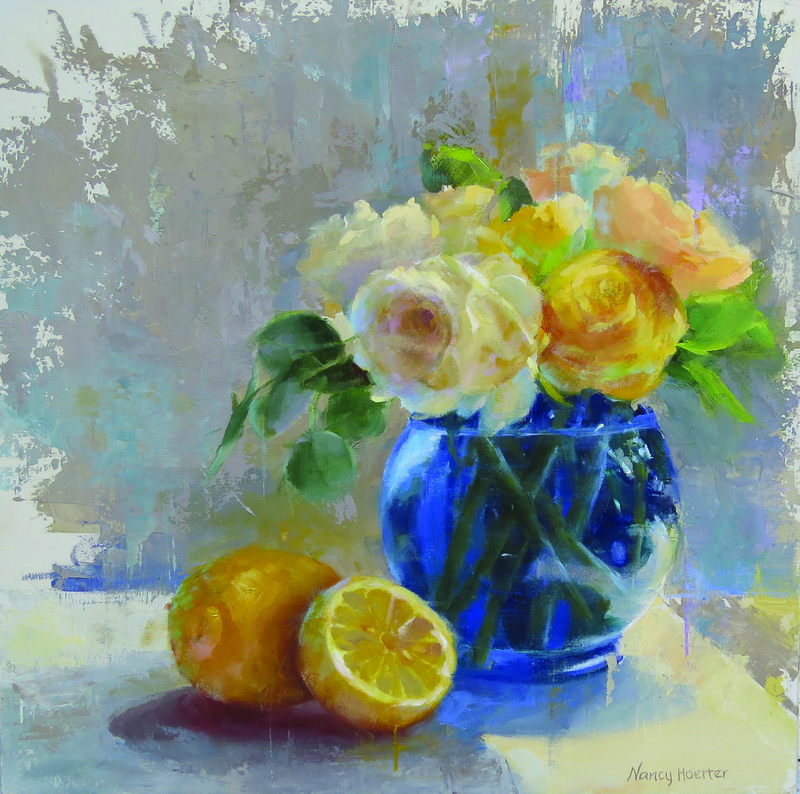 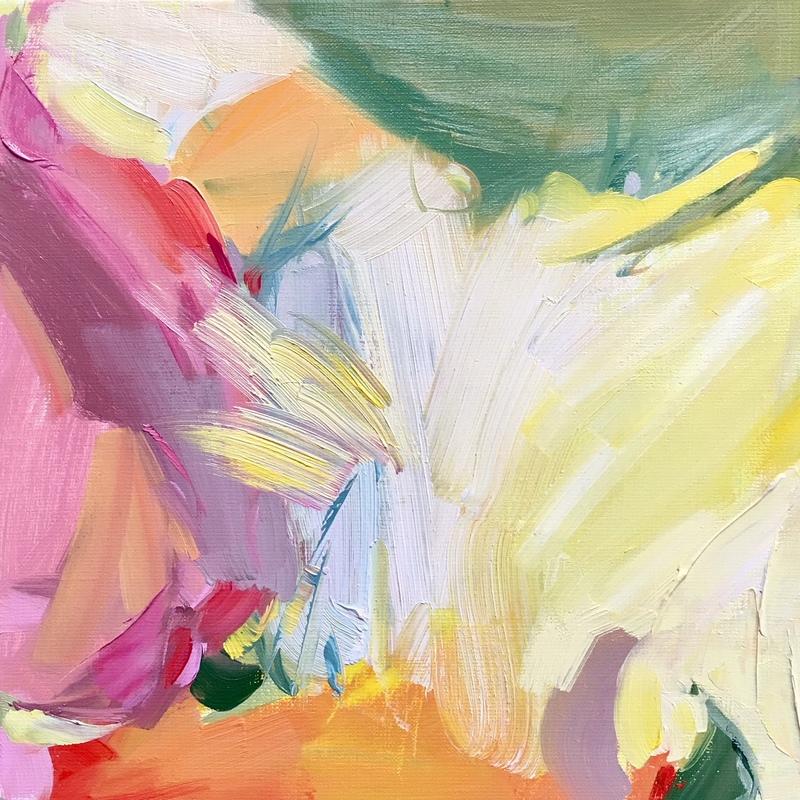 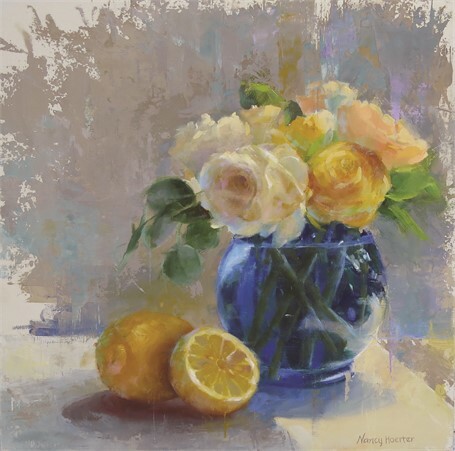 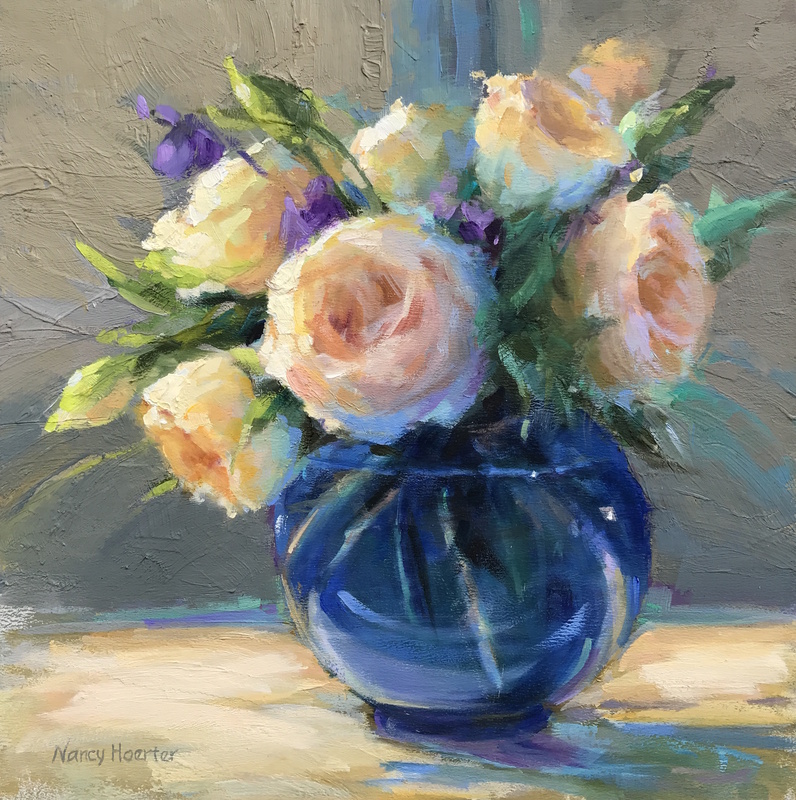 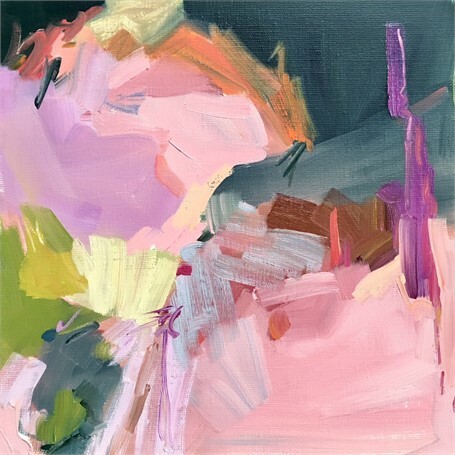 Nancy Hoerter | Nina's Song | oil on board | 30" X 30"
Nancy Hoerter | Blush Bunch | oil on board | 12" X 9"
Nancy Hoerter | Her Favorite Blue Vase | oil on board | 8" X 8"
Nancy Hoerter | A Hint of Lemon | oil on board | 12" X 12"
Nancy Hoerter | Or Come Shine | oil on board | 10" X 12"
Nancy Hoerter | Might As Well Be Spring | oil on canvas | 20" X 24"
Nancy Hoerter | Tuesday's Peonies | oil on canvas | 8" X 10"
Nancy Hoerter | Just Like I Remember | oil on board | 12" X 14"
Nancy Hoerter | Cherry Pie | oil on board | 18" X 18"
Stanley Bielen | Aery | Oil on paper/Mounted | 5.62" X 6.12"
Stanley Bielen | Amis | Oil on paper/Mounted | 7.5" X 5.5"
Stanley Bielen | Campana | Oil on paper/Mounted | 6.62" X 6.25"
Stanley Bielen | Gladsome | Oil on paper/Mounted | 6.25" X 4.5"
Stanley Bielen | Vernal Mix | Oil on paper/Mounted | 7.62" X 5.25"
Stanley Bielen | Wintry Blossoms | Oil on paper/Mounted | 6.5" X 4.87"
Dorothy Shain | Mesa Tortillas Hot Off the Griddle | oil on birch wood panel | 48" X 60"
Dorothy Shain | Guatemala City | oil on birch wood panel | 48" X 60"
Laurie Meyer | Every Waking Hour | oil on linen | 36" X 36"
Laurie Meyer | Perennial Beauty | oil on linen | 30" X 30"
Laurie Meyer | Every Good Flower | oil on linen | 16" X 20"
Laurie Meyer | Lemon Light I | oil on linen | 12" X 12"
Laurie Meyer | Lemon Light II | oil on linen | 12" X 12"
Laurie Meyer | Lemon Light III | oil on linen | 12" X 12"
Laurie Meyer | The Parade | oil on linen | 38" X 60"
Laurie Meyer | Crazy Good | oil on linen | 36" X 48"
Carrie Beth Waghorn | Camellia | India ink on French paper | 28" X 21"
Carrie Beth Waghorn | Rosemary | India ink on French paper | 28" X 21"
Carrie Beth Waghorn | Endine | India ink on French paper | 28" X 21"
Carrie Beth Waghorn | Les Sœurs | Japanese Ink on Linen | 44" X 30"
Carrie Beth Waghorn | Les Sœurs II | Japanese Ink on Linen | 44" X 30"
Marissa Vogl | Scarlet Begonias | oil on linen | 36" X 60"
Marissa Vogl | Oasis in Life | oil on linen | 30" X 40"
Marissa Vogl | An Innocent Soul | oil on canvas | 30" X 40"
Marissa Vogl | Remember Me | oil on linen | 30" X 30"
Marissa Vogl | The Secret of Life | oil on canvas | 30" X 30"
Marissa Vogl | Water Your Dreams | oil on canvas | 20" X 16"
Marissa Vogl | Volcanic Bloom | oil on canvas | 20" X 16"
Marissa Vogl | Believe | oil on canvas | 12" X 12"
Marissa Vogl | Blossoms of Velvet | oil on canvas | 12" X 12"
Marissa Vogl | Fancy Free | oil on canvas | 12" X 12"
Marissa Vogl | Night Time Bloom | Oil on canvas | 12" X 12"
Marissa Vogl | Bloom Struck | oil on canvas | 11" X 14"
Marissa Vogl | Blossom Study | oil on canvas | 5" X 7"
Marissa Vogl | Air of Royalty | oil on canvas | 14" X 11"
Marissa Vogl | Gratitude | oil on canvas | 8" X 10"
Marissa Vogl | Glow Out Loud | oil on canvas | 10" X 8"
Marissa Vogl | Who Can Ask For More | oil on canvas | 11" X 14"
Marissa Vogl | Quietly Glowing | Oil on canvas | 10" X 8"
Marissa Vogl | Hopeless Romantic | oil on linen | 30" X 30"
James Richards | Lili Blossom | oil on linen | 8" X 10"
James Richards | Hydrangeas and Pears | oil on linen | 20" X 24"
James Richards | Tossed Roses | oil on linen | 10" X 20"
James Richards | Autumn Bouquet | oil on linen | 12" X 18"